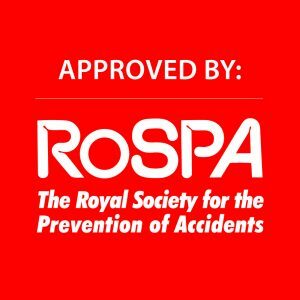 This course looks on workplace safety at manual handling, computer safety, slips trips and falls, fire safety, electrical safety and security. 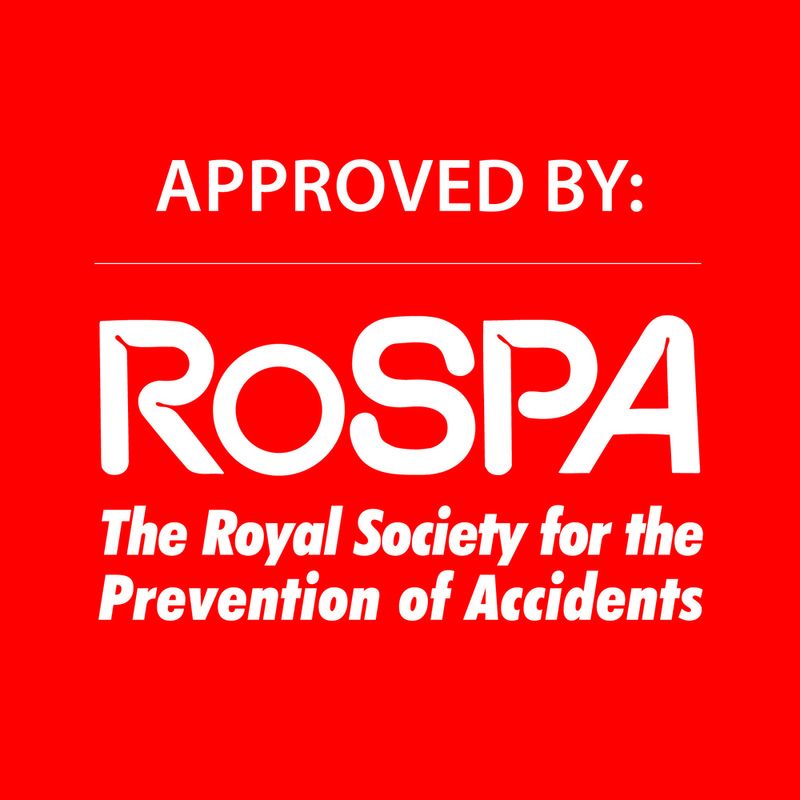 The aim is to help reduce the number of accidents and injuries in the workplace and to promote good attitudes among the staff. » Understand the importance of trying to avoid Slips, Trips & Falls. Our view… This is an interactive course which lasts 35-40 minutes. It teaches you about the risks faced in the workplace and how to deal with them.